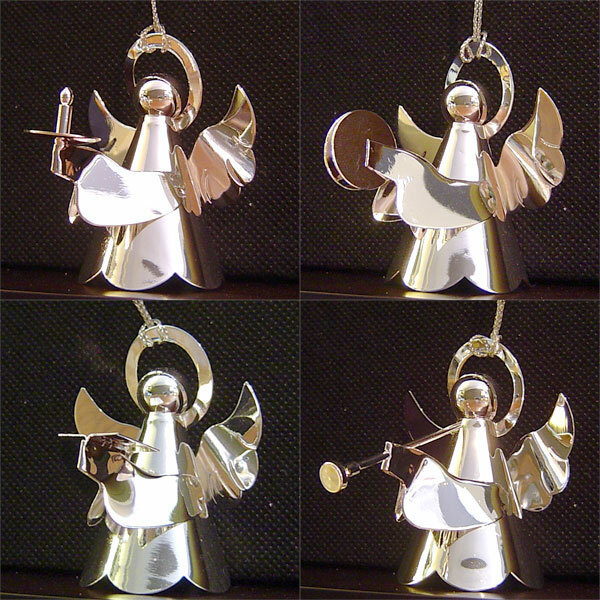 The Angel Band is a collection of angels in 4 different poses singing Christmas carols. 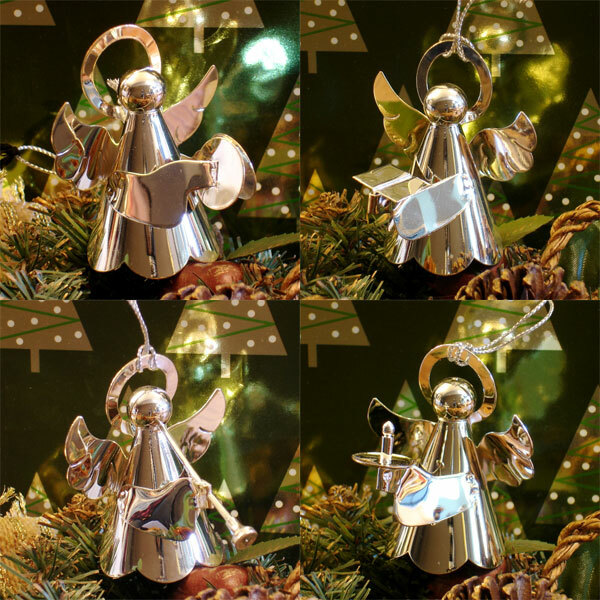 The set includes all 4 poses and silver-plated body. 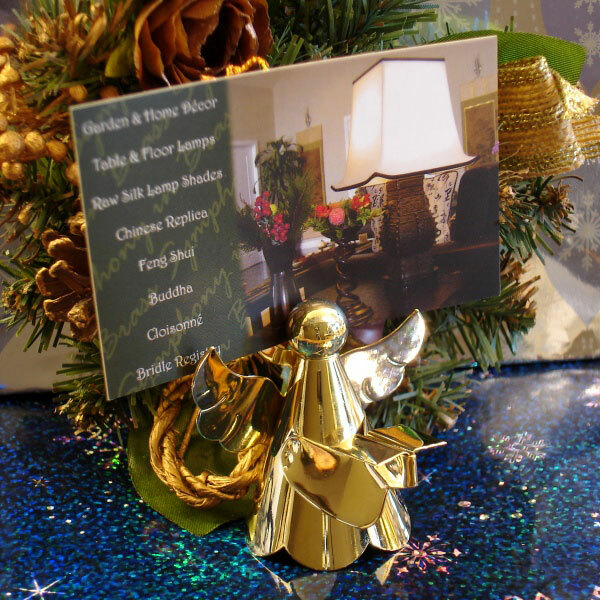 Add sparkle to your Christmas tree with these angels or use them as table decorations. 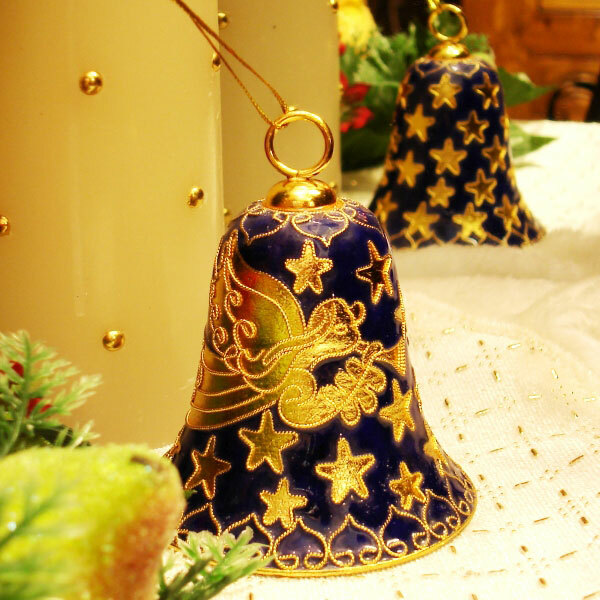 These can also be used as card holders for your Christmas dinner by inserting a note between the halo and the head.